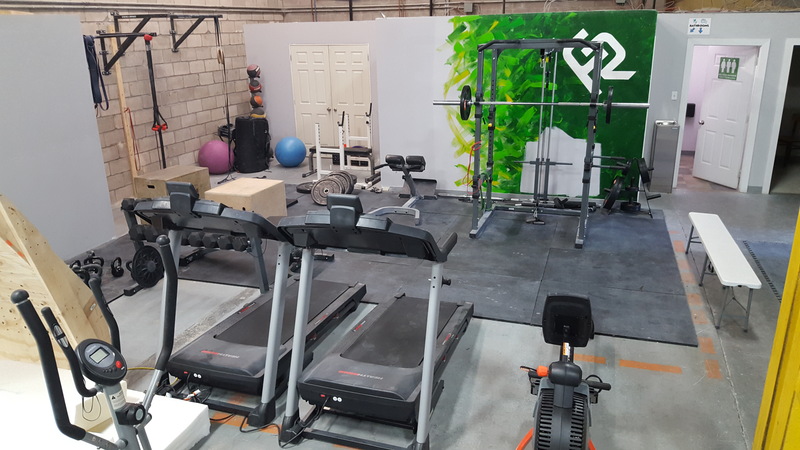 Welcome to our facility information – click any of the sections for more info! 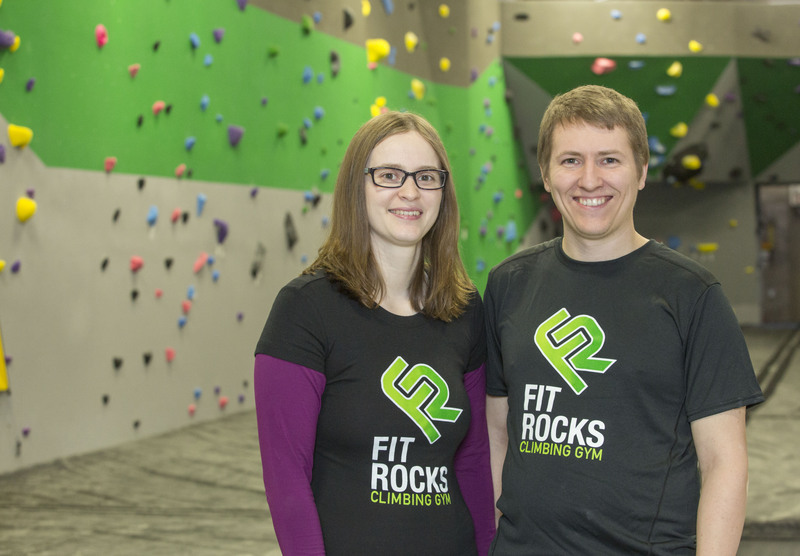 Fit Rocks is largely a bouldering facility, meaning climbing without the need for ropes and harnesses. Looking for extra training equipment to replace your normal gym, or just supplement your climbing workouts? 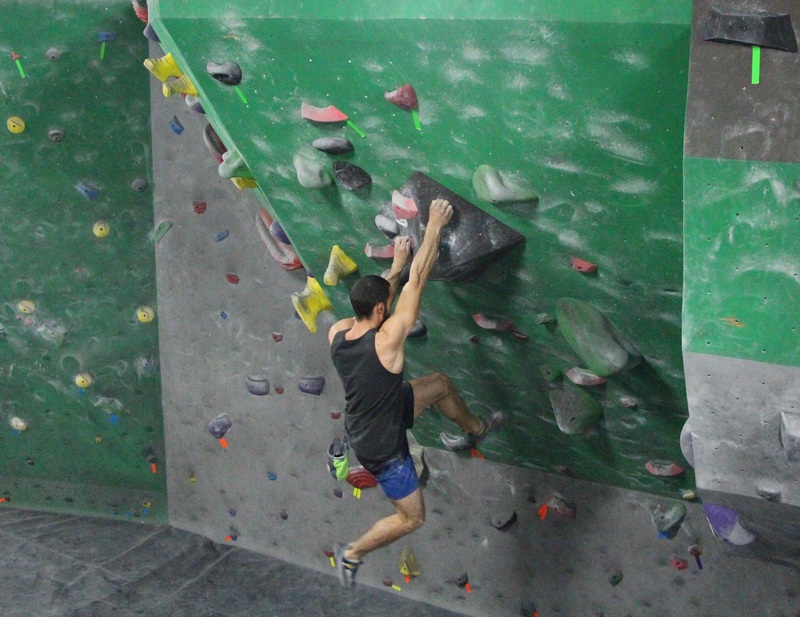 We have what you need to take your climbing and/or fitness to the next level! 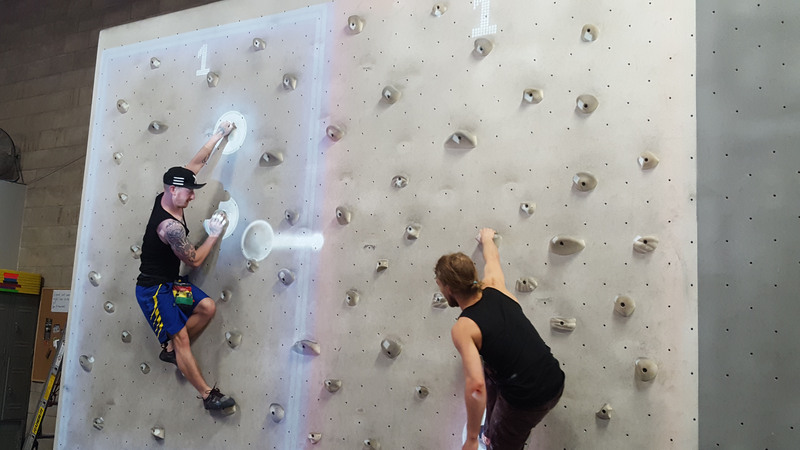 Now who doesn’t like the sound of playing a video game on a rock climbing wall? You’ve got to see what it does! Kids especially love the augmented wall ; click the picture for more details. We have a section of the gym for harnessed climbing on Auto-Belays! Kids love climbing to the top and rappelling down! 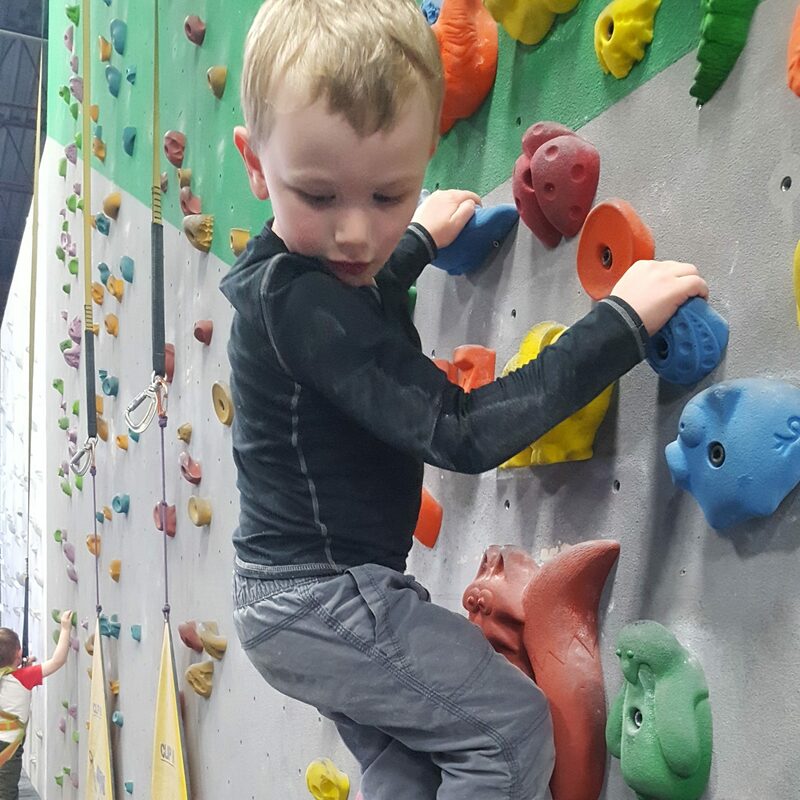 Fit Rocks Moncton has a small section great for toddlers and little climbers! The wall has lots of fun shapes like animals and vehicles, and the holds are hand friendly and close together for little arms and hands. 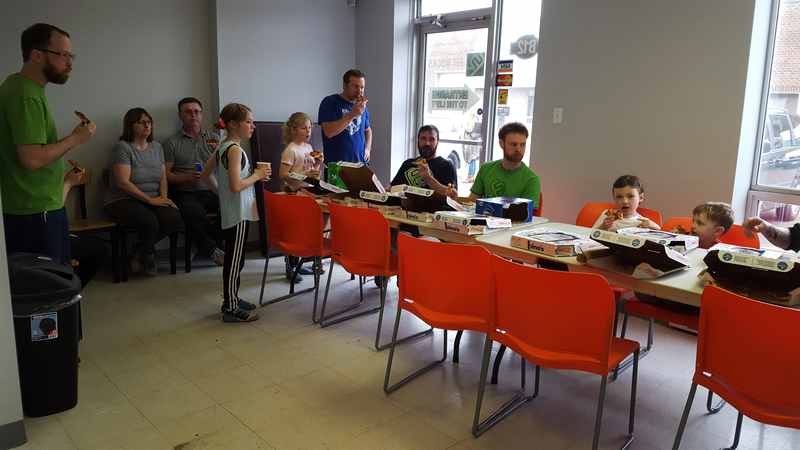 Fit Rocks is an awesome place to have a birthday party or staff party. 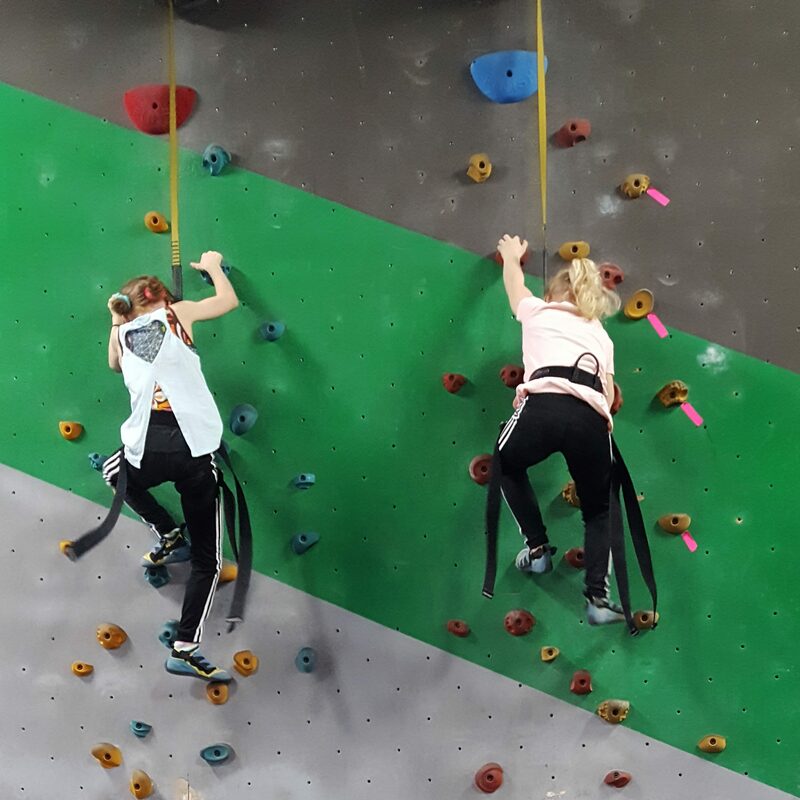 We have a great party room, and the guests will love the climbing! Fit Rocks has an amazing team of staff and volunteers that make everything possible.